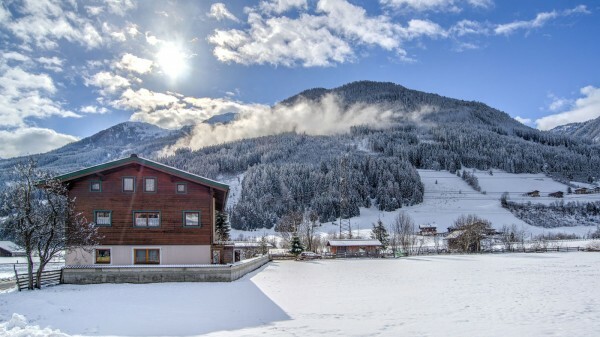 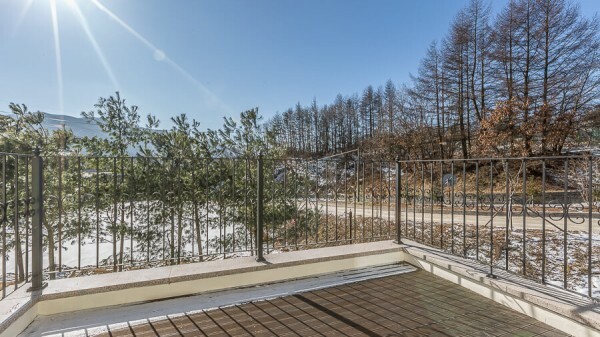 Le Comte Bleu is a luxurious brand new single-family house located at altitude of 700.meters where you can enjoy beautiful natural scenery. 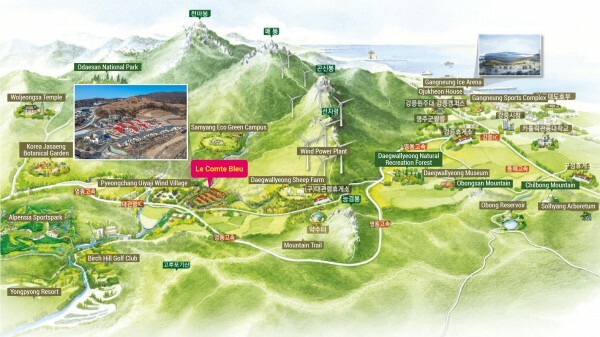 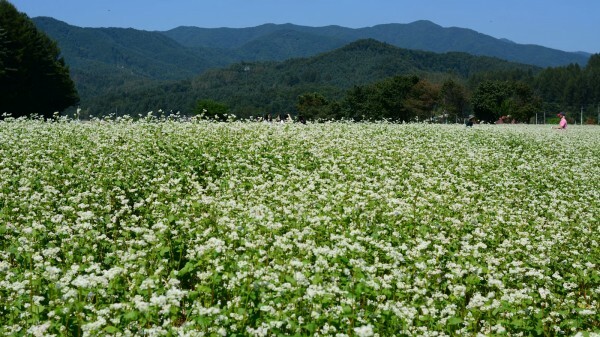 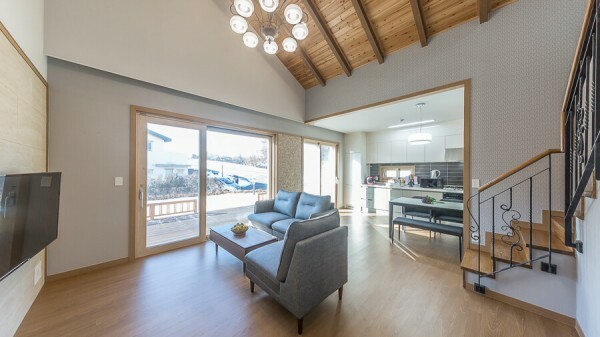 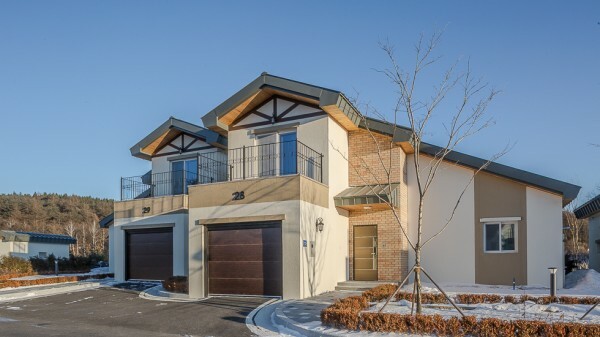 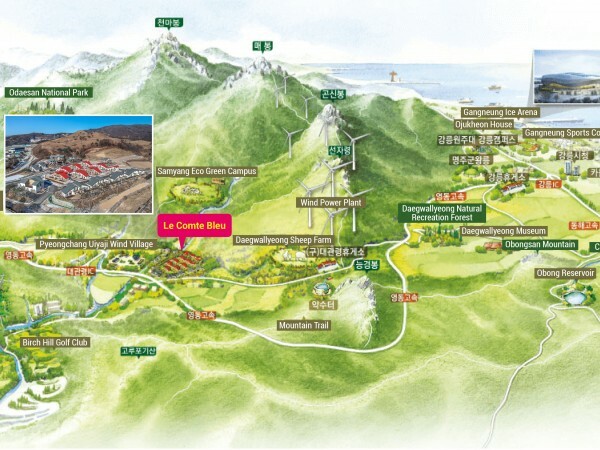 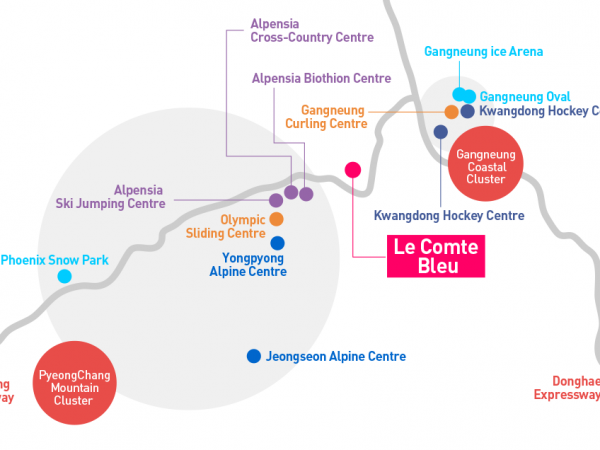 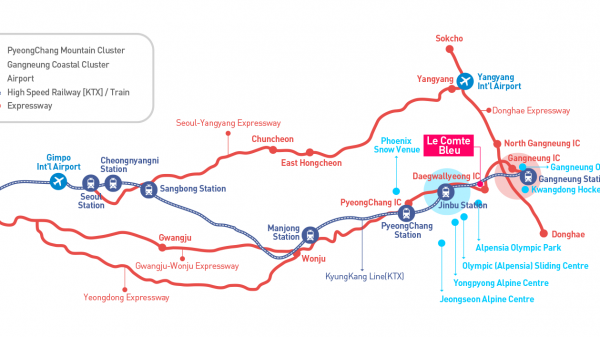 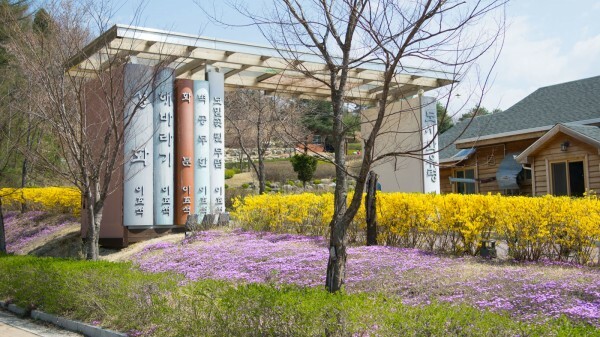 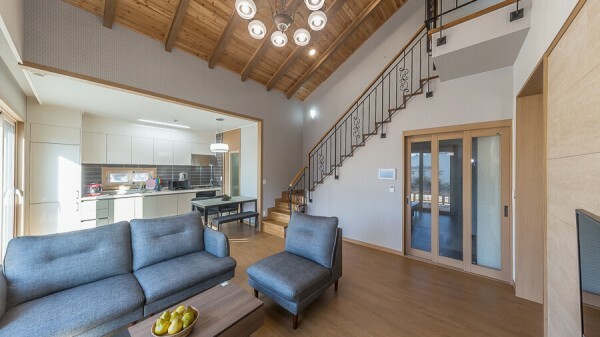 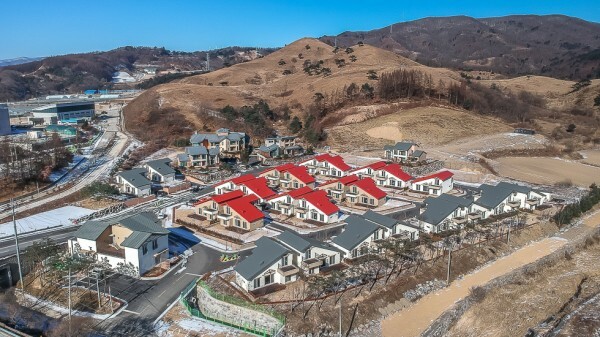 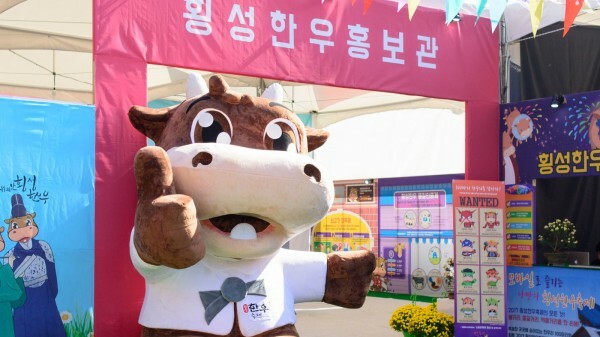 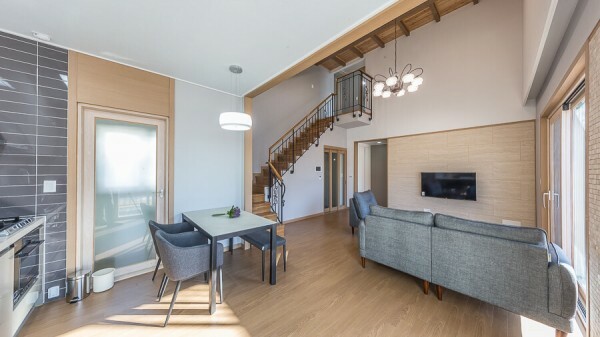 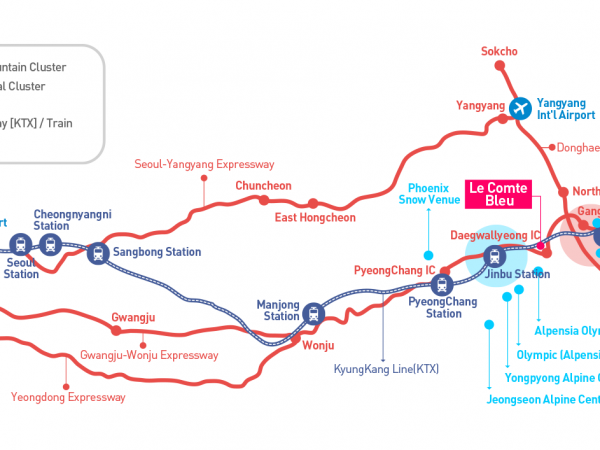 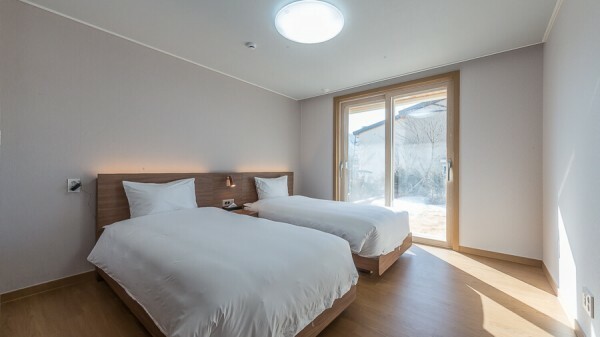 It takes approximately 30 minutes from Jinbu station, 3km away from PyeongChang Olympic Stadium and Golf club, Sheep ranch, Alpensia Sports Park are located nearby as well. 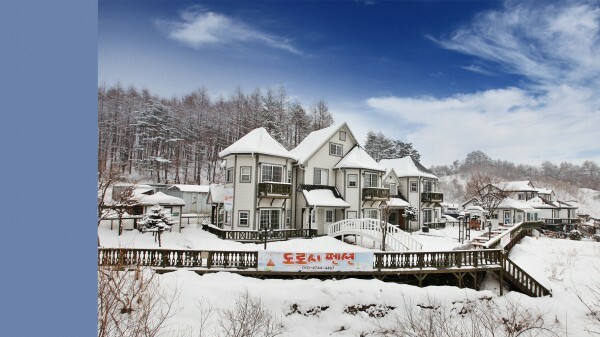 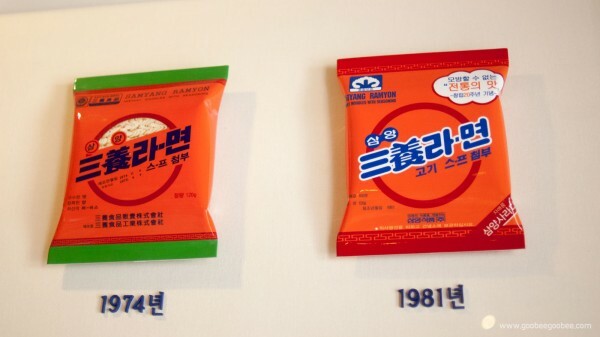 All 25 houses can be booked through our website (lecomte.kr), or on airbnb. 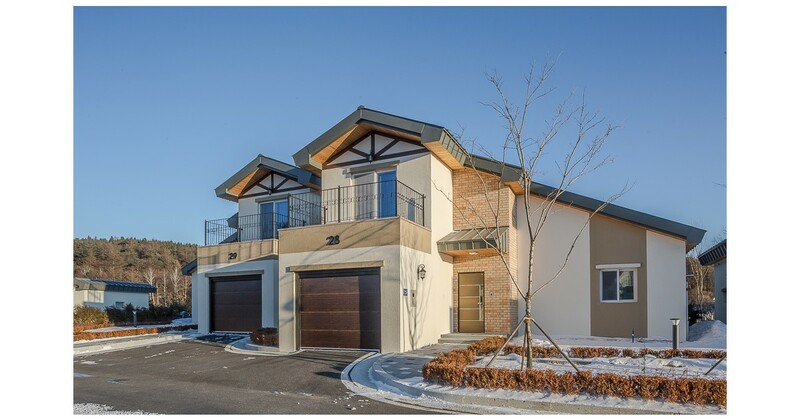 For more information, visit our homepage linked below.